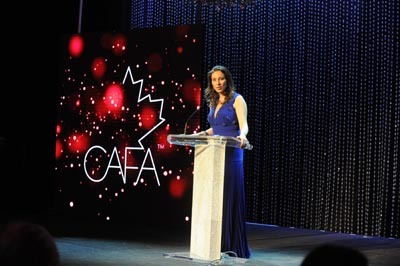 The CAFAsTM took place on Friday, April 15th, 2016 at the Fairmont Royal York in downtown Toronto. 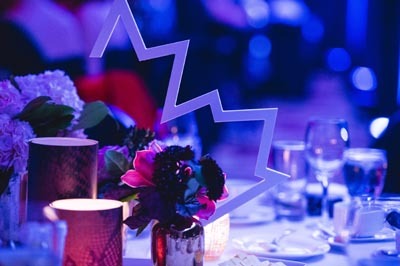 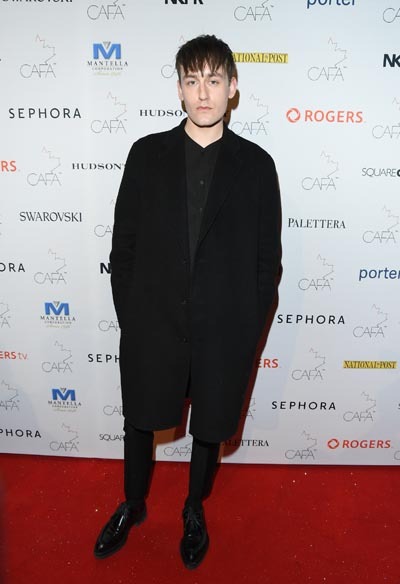 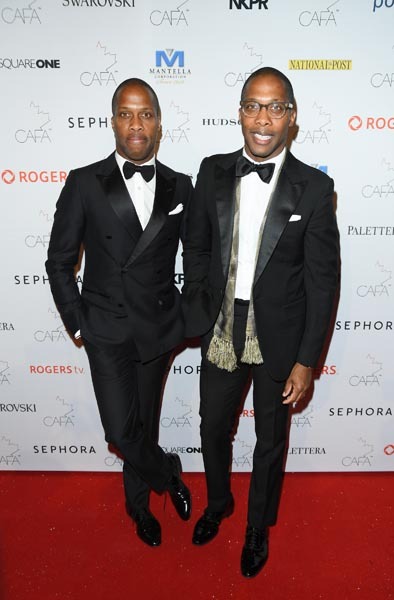 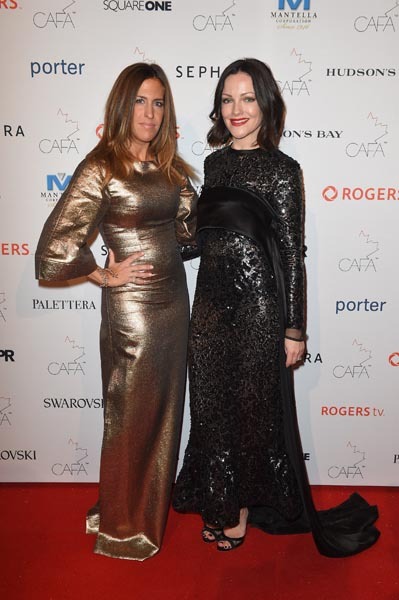 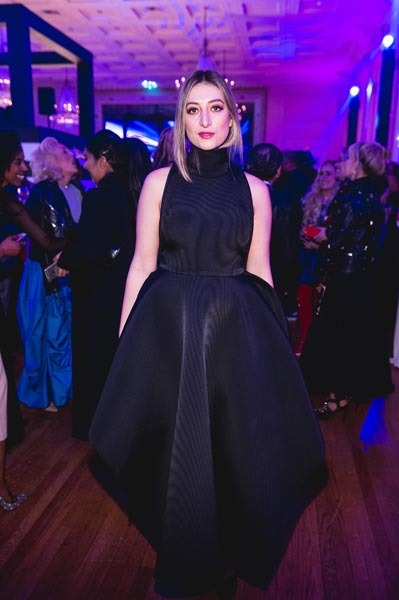 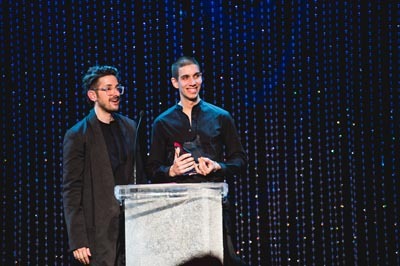 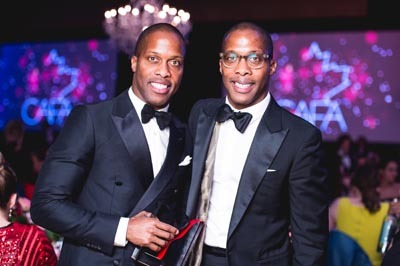 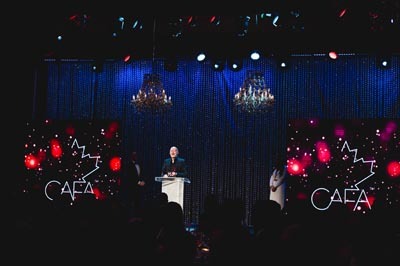 A dazzling, stylish, and sophisticated evening; the CAFATM Gala unites artists and influencers from across the country to celebrate the diversity and creativity inherent in Canadian fashion as we recognize Canada’s most promising designers, stylists, image makers, and models. 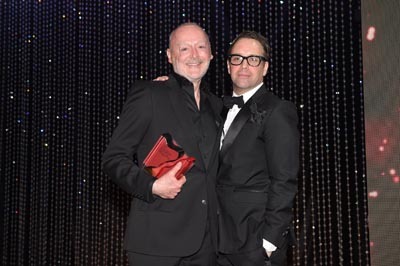 Photos courtesy of George Pimentel.